Ailsa’s Travel Theme this week is On Display. Wherever we travel, whether it be in our home town or a destination we have only just discovered, we always see something on display in a shop window that catches the eye. 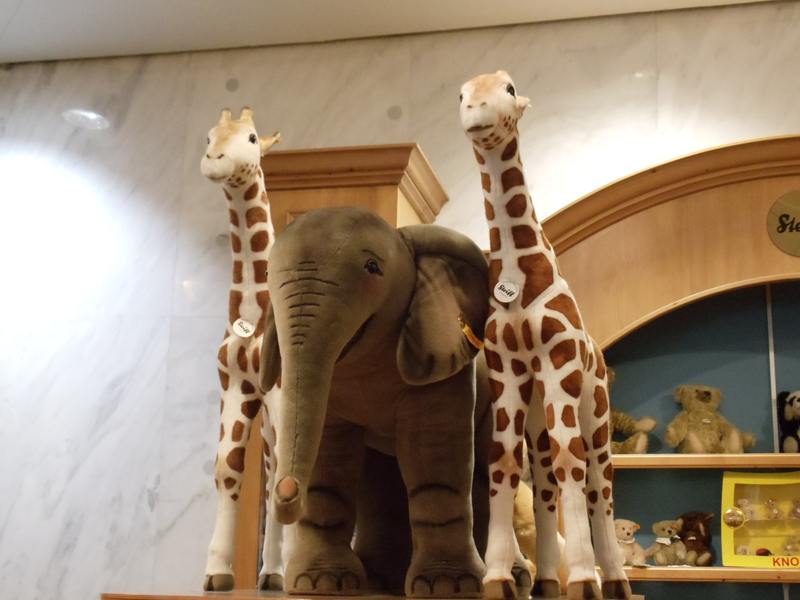 During my trip to New York in September last year, I paid a visit to the iconic toy store FAO Schwarz near Central Park. 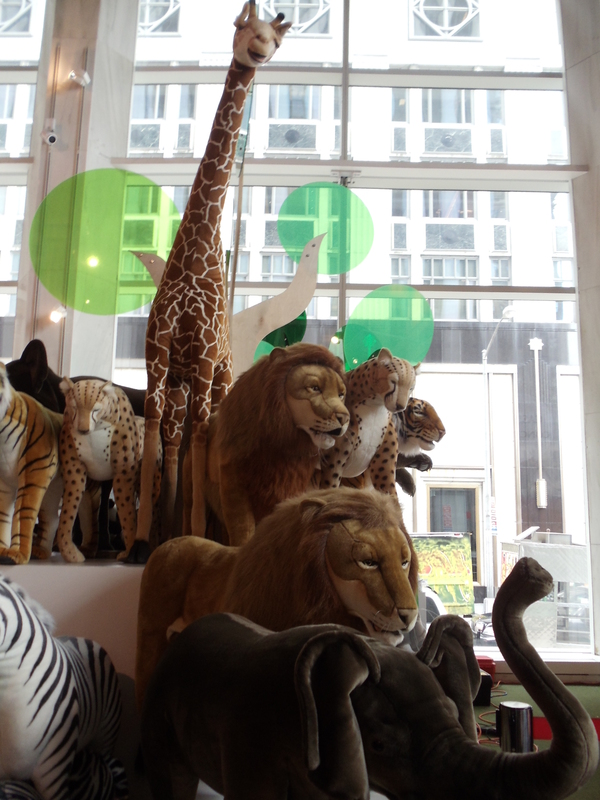 I instantly fell in love with the realistic plush toy version of some wild animals displayed within the store and couldn’t resist taking a photo of them as a keepsake.